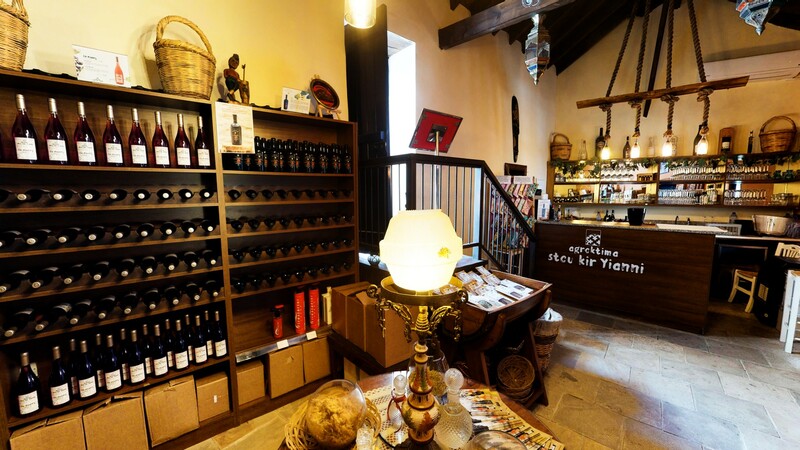 "Stou Kir-Yianni Wine Cellar & Herb Shop" is located in the heart of Omodos, opposite our restaurant. There is a big variety of wines from our own vineyards, which are perched on the western slopes of village Omodos mountains. Our wines are characterized by their simplicity, offering kindness in the mouth, but also their palette of perfumes classifies them unique. Through pation and love for winemaking our family produces mainly multi-variety wines, that combine both traditional and international tastes. Our wines are available on the market through our cellar and restaurant, as well as through deliveries, upon request. An old donkey stable on the street level, converted into a wine cellar. Wines produced from our own family vineyards in Omodos, which is the centre of the wine growing industry in the mountains. Rich flavors orignated from natural igredients with no preservatives, provding unique tastes. 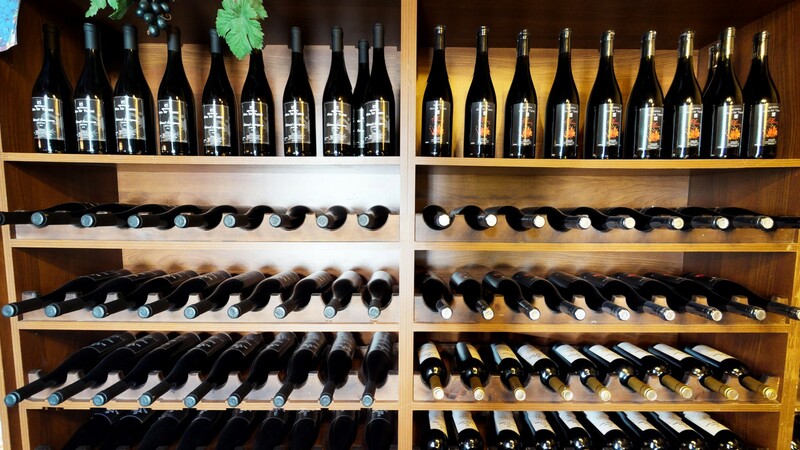 Enjoy a local wine tasting experience! Our history of winemaking dates back to 1950 when "Kir-Yiannis" started growing grapes at his own vineyards in Omodos by making his first steps into producing wines. 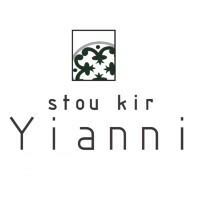 The production started to gradually develop, as he was driven by the principle that quality wine is made both with love for and in harmony with nature "Kir-Yiannis" started his first collaborations with local winemakers and produced his first bottles of wine, which he evolved through time. Enjoy a day of dicovery in Omodos Village, including a wine tasting from our experienced staff. At 09:30am, we start off with breakfast consisted of traditional goods in our restaraunt. At 10:30am, we begin our tour of sightseeing in the heart of the village for 2 hours. At 01:00pm every road ends up to our wine cellar, where you will taste our own production of wines, in a private area, accompanied with a brunch of traditional cheeses and sausages, as well as various local snacks. ORDER A BOTTLE OF WINE! Take a 1,000 year old village, preserve its quaint narrow streets and old stone built houses, add a venerated and spectacular monastery, sprinkle it all with star dust and you have Omodos! In 2002 we conceived the idea of turning the family village property into a business complex that explores the Agro-tourism concept.